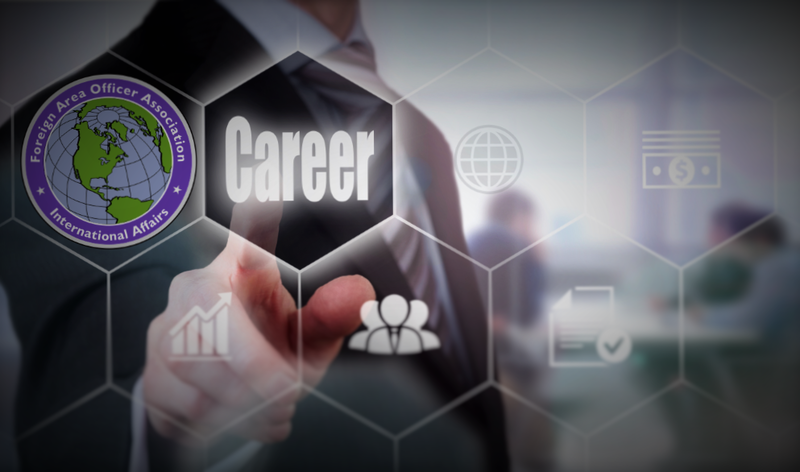 DSCA is looking to hire Program Analysts for service at EUCOM and AFRICOM Headquarters in Stuttgart Germany. Specialists would be responsible for participating as a member of the GCC staff supporting Security Cooperation concept design, partner nation assessments and initiative design. Strategic Opportunities International LLC is looking 2 personnel to serve as subject matter experts and as members of a Defense Advisor Technical Assistance Field Team (TAFT) to provide Defense Planning and Policies advisory services to the Government of Georgia, assisting in the execution of the Georgia Defense Readiness Program (GDRP) the Ministry of Defense of Georgia and Georgian Armed Forces (GAF) General Staff are executing reforms to policy, doctrine, and systems of training management. The mission of the Contractor is to synchronize and shape GDRP-Training (GDRP-T) and GDRP-Institutional (GDRP-I) efforts to assist GAF to integrate lessons learned from GDRP-T for long-term development of Georgia self-sustained defense readiness to perform assigned missions. - Each TAFT member will have experience in Joint Staff OPS center, familiarization of NATO standards/Operations, and Graduate of (Senior Staff College, USASMA, and/or the USAWC). - The TAFT Team Chief shall be the contractor’s primary point of contact and shall have the authority to act for the contractor on all contract matters relating to daily operation of this contract. - The TAFT Team chief shall have the skills required to effectively lead and manage a small team, under austere conditions, with minimal direct supervision. Strategic Opportunities International is looking two (2) Logistics Advisors and one (1) maintenance Advisor. Place of performance is Nairobi, Kenya embedded w/ Kenya Defense Forces (KDF) Logistics, Maintenance and Supply Depot at Kahawa Barracks, Nairobi with some travel to outstations such as Kenyatta Barracks (Gilgil), Embakasi Barracks (Nairobi), Noi Barracks (Eldoret), Kenya Naval Base Mtongwe (Mombasa), Kenya Naval Base Manda Bay (Lamu), Laikipia Air Base (Laikipia), Moi Air Base (Nairobi), and Isiolo Training Schools (Isioloa) as required by the COR. Responsible for assisting in developing, coordinating, and advising on the implementation of policies to provide air, space, and cyberspace power expertise supporting the Chief of Staff of the U.S. Air Force (CSAF), Headquarters Air Force Operations, Plans and Requirements (AF/A3), and Component Numbered Air Force Commanders and Staffs, focused on current and near-term operational challenges with respect to Korea and Northeast Asia. The position will routinely attend Joint Staff and OSD planners' working group events in support of operational planning and policy analysis to make optimal recommendations for the employment of Air Force capabilities associated with Korea and Northeast Asia. Required/Desired Relevant Skill Areas: Advise the Joint Staff and Combatant Commanders during operational planning and analysis on the employment of Air Force capabilities against operational challenges associated with Korea and Northeast Asia.  Provide an operational and Pol-Mil perspective and advice to CSAF, AF/A3 and other senior leaders on the employment of Air Force capabilities for achieving necessary Joint Warfighter effects against challenges associated with Korea and Northeast Asia.  Provide subject matter expert level support on the establishment, revisions, and reviews of operational plans, policies, procedures, mission objectives with respect to Korea and Northeast Asia.  Prepare position papers and present high-level briefings.  This position is located at the Pentagon in Washington, DC.  This job requires a current Top Secret clearance with Sensitive Compartmentalized Information (SCI) eligibility upon start date. If you are interested and meet the criteria mentioned above, please send an email message with your tailored resume highlighting relevant experience and current contact information to mbradley@securifense.com.